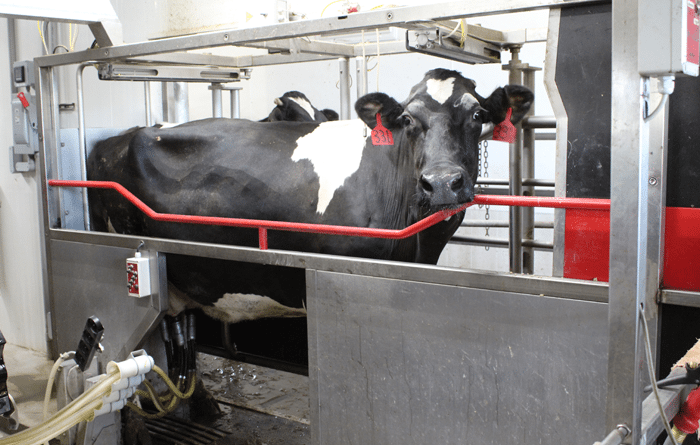 Ron & Janet Troyer own and operate a 400 cow dairy farm in Crawford County Pennsylvania. 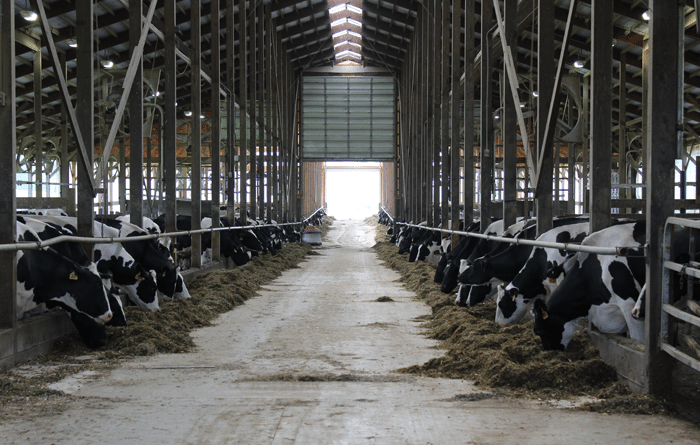 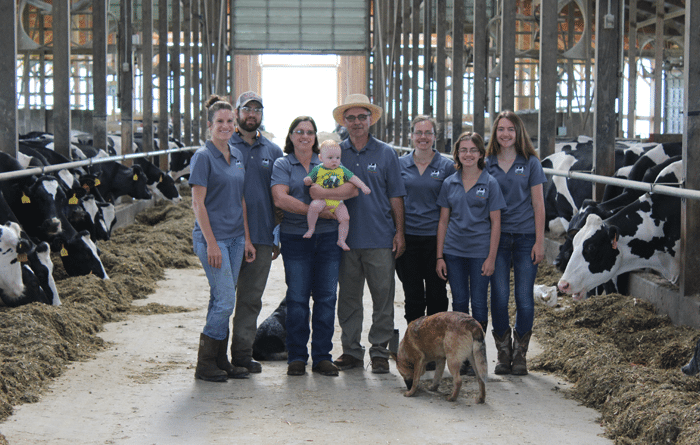 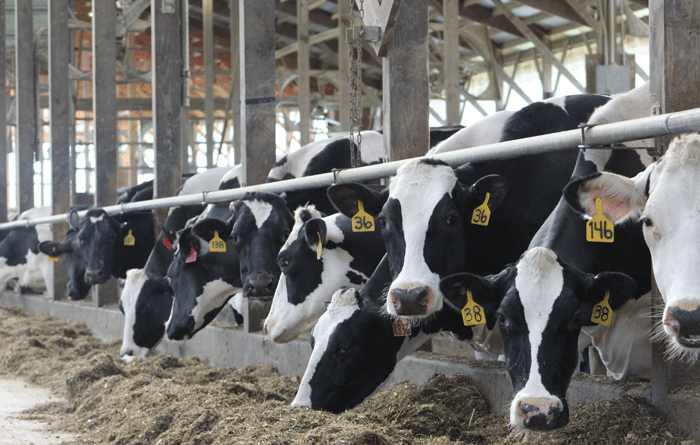 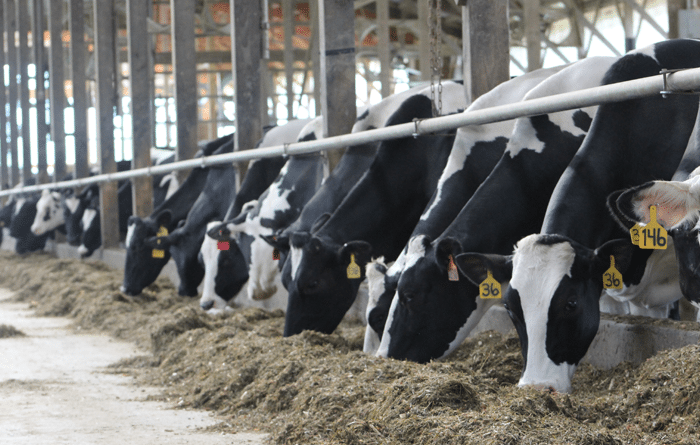 Founded in 1974, The Troyer Family Farm milks 200 heifers while farming 500 acres of land. 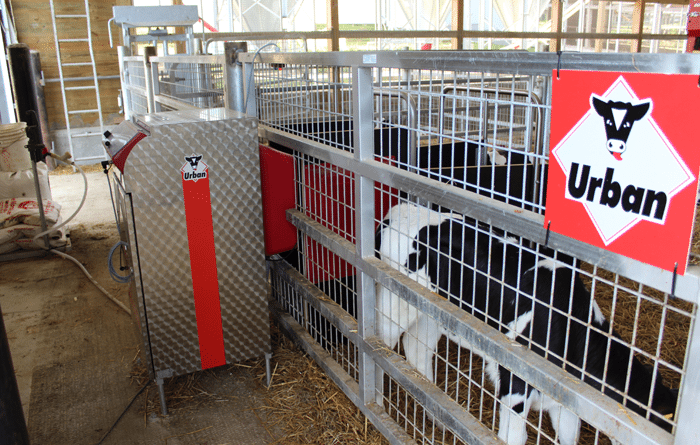 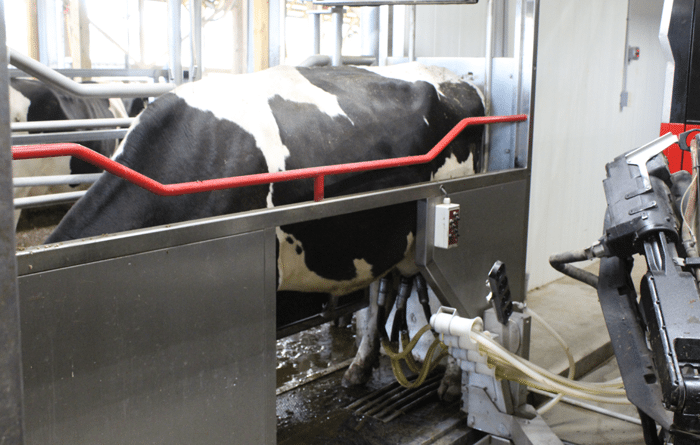 The 3 generation Troyer Family is excited about the future as they have expanded their operations with the addition of robotic milking.